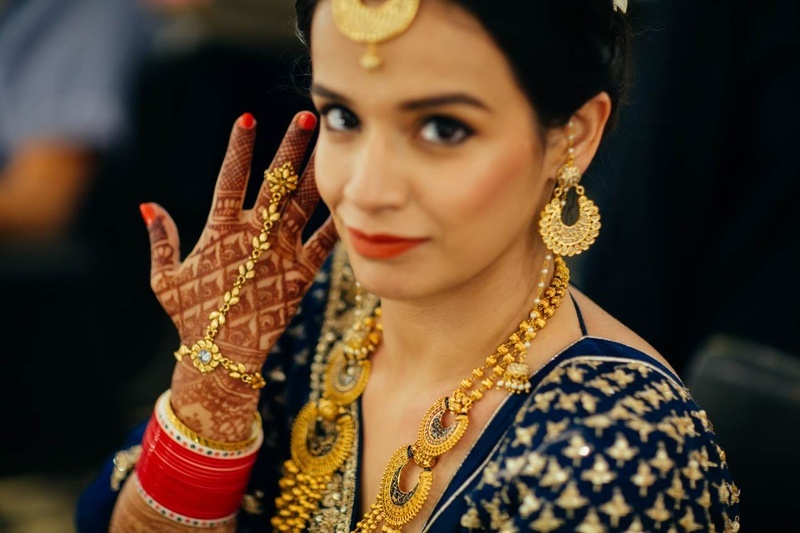 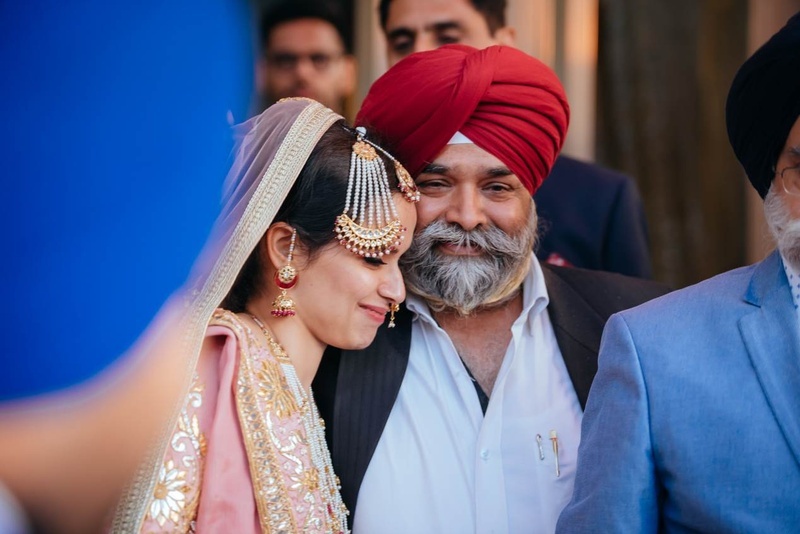 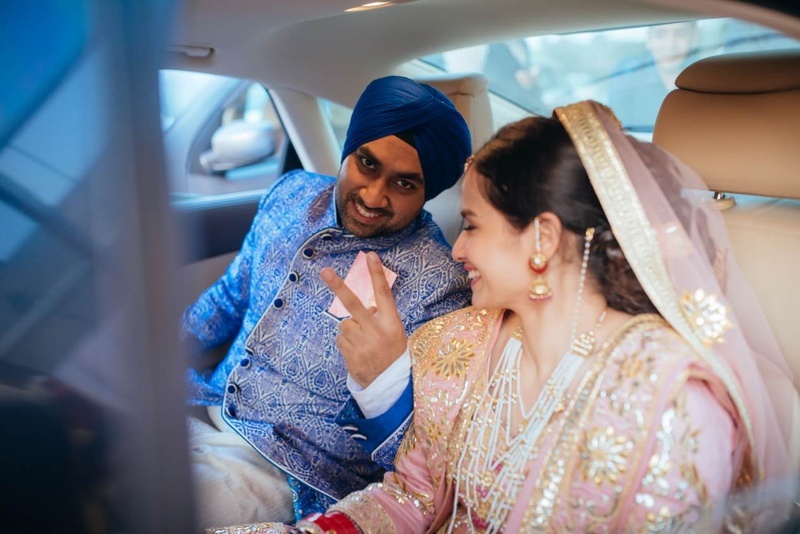 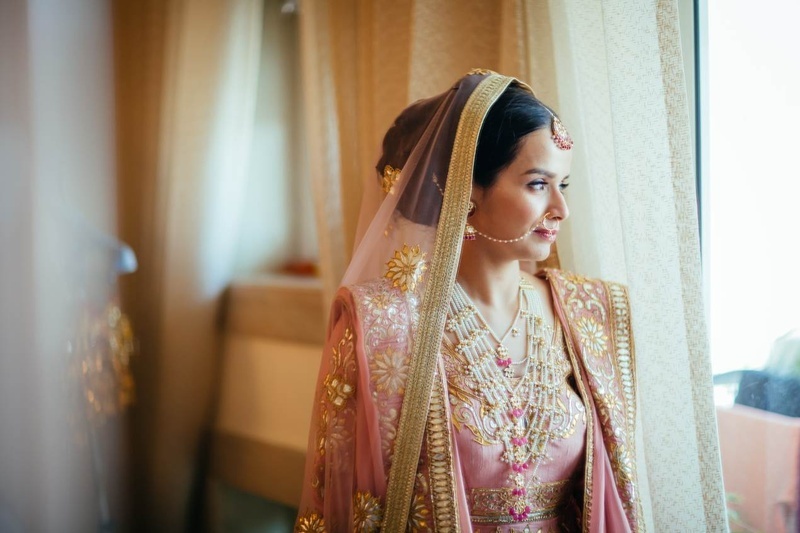 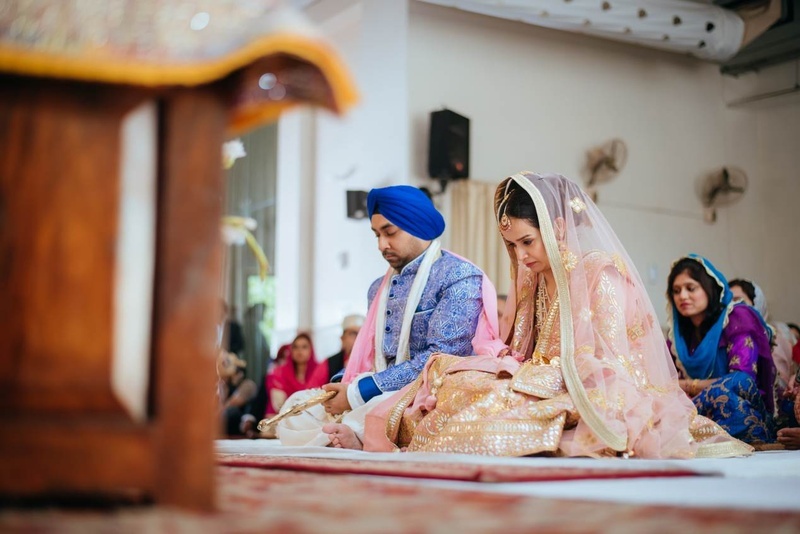 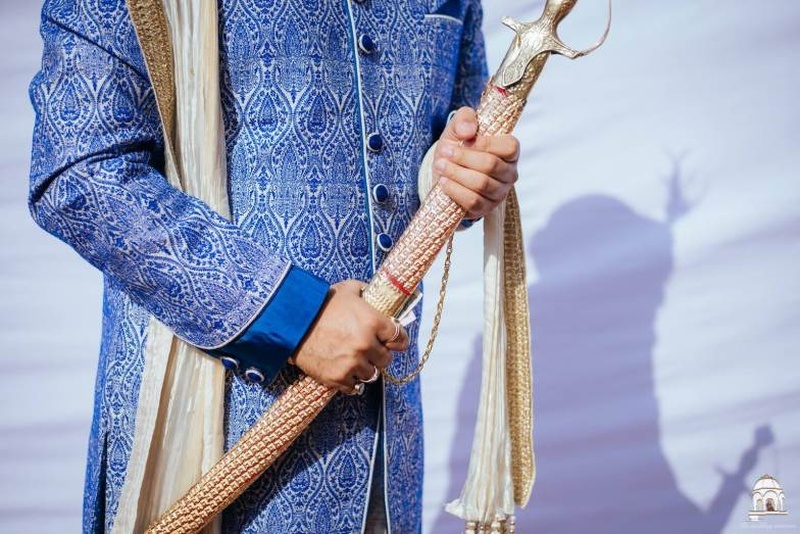 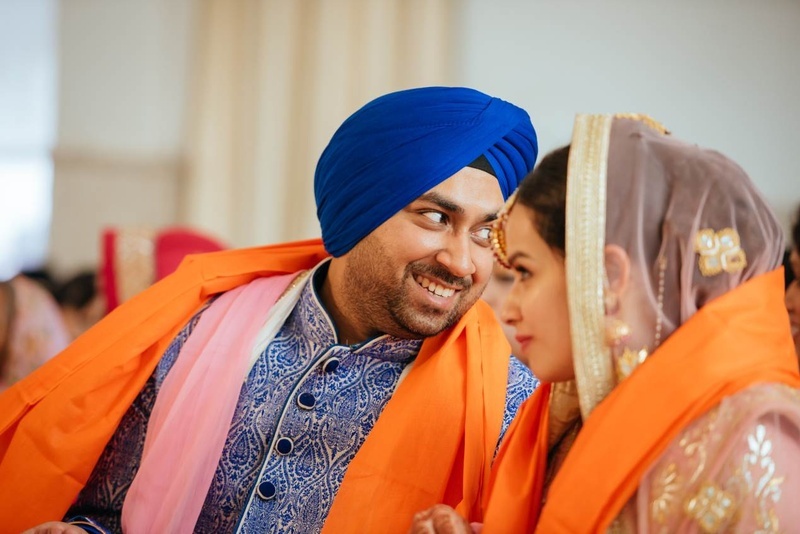 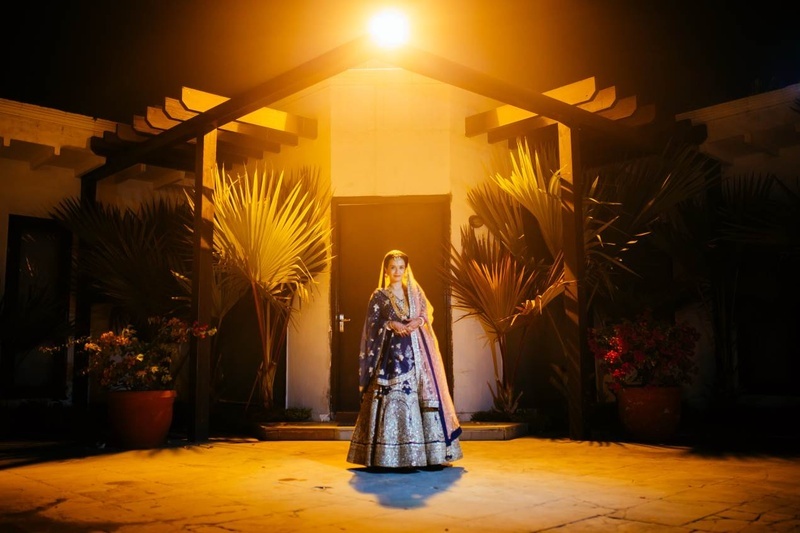 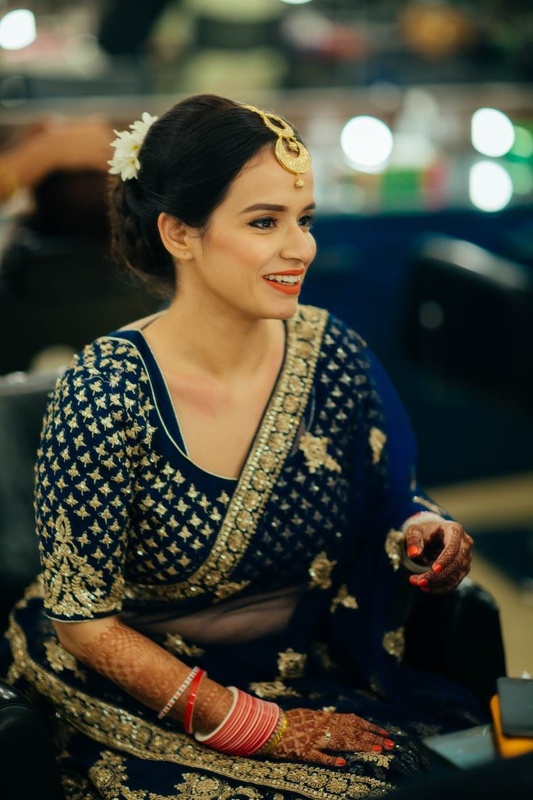 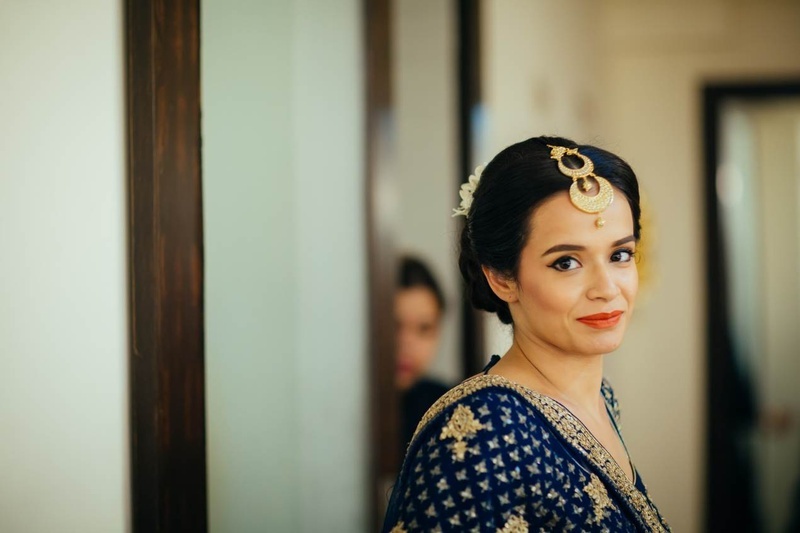 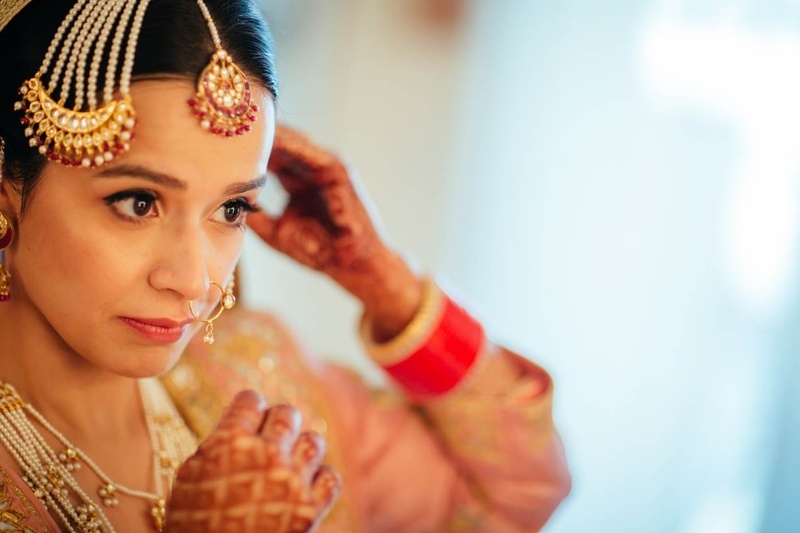 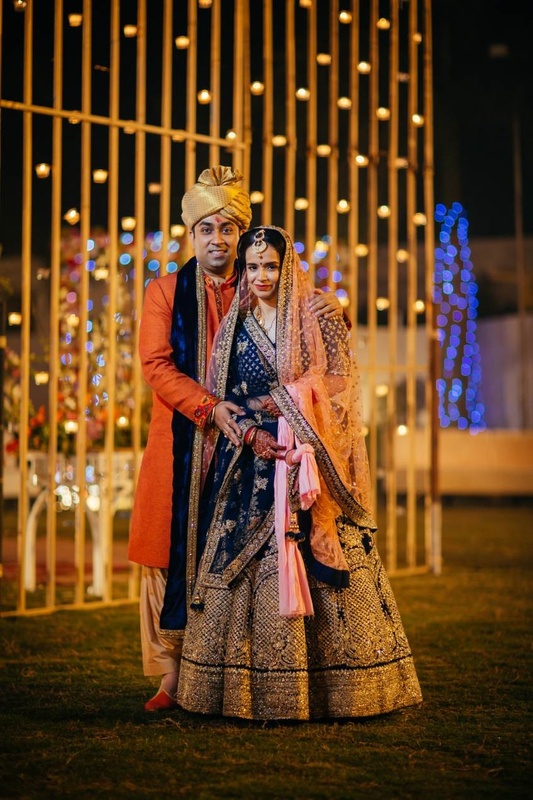 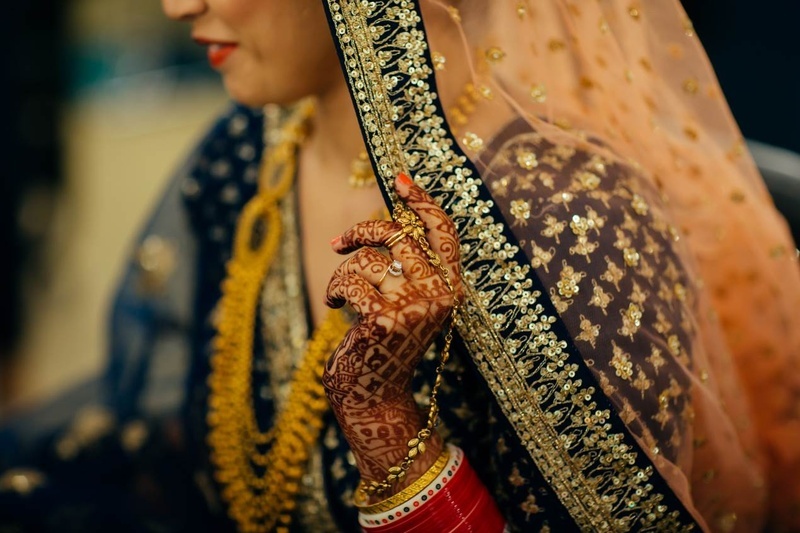 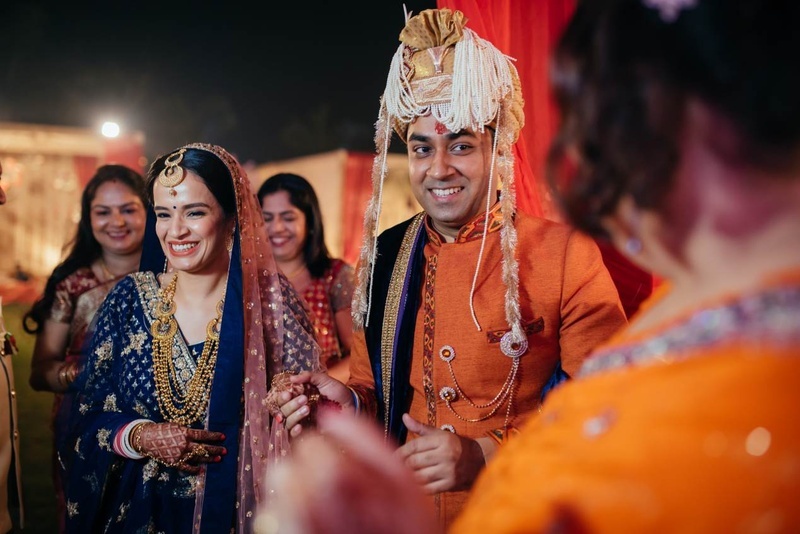 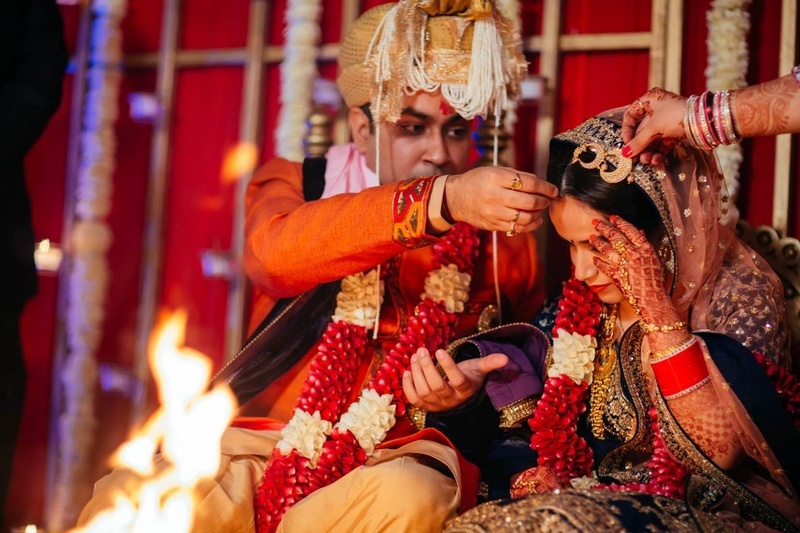 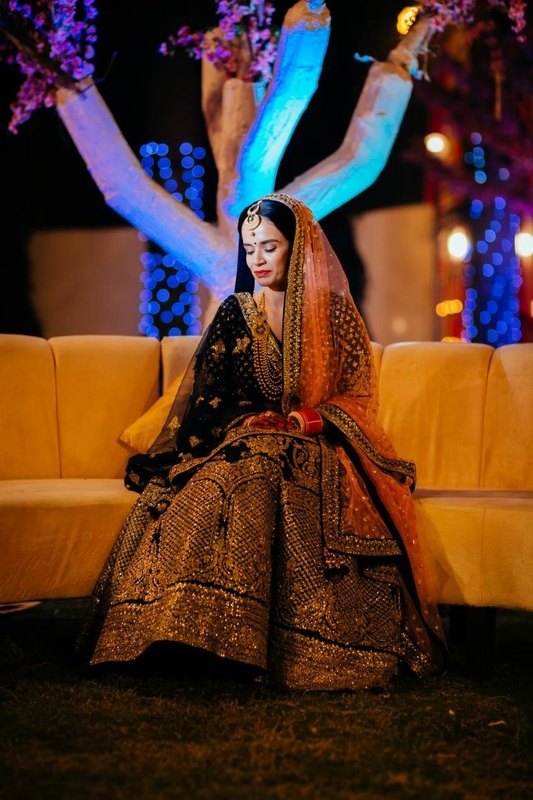 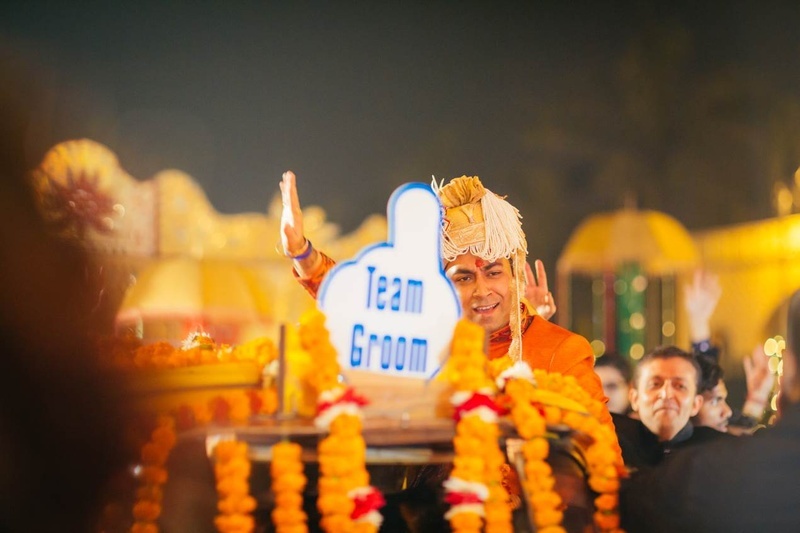 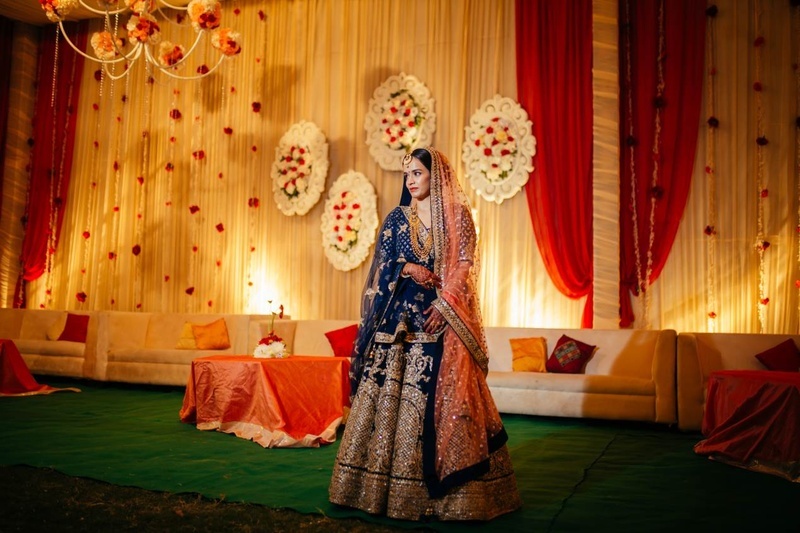 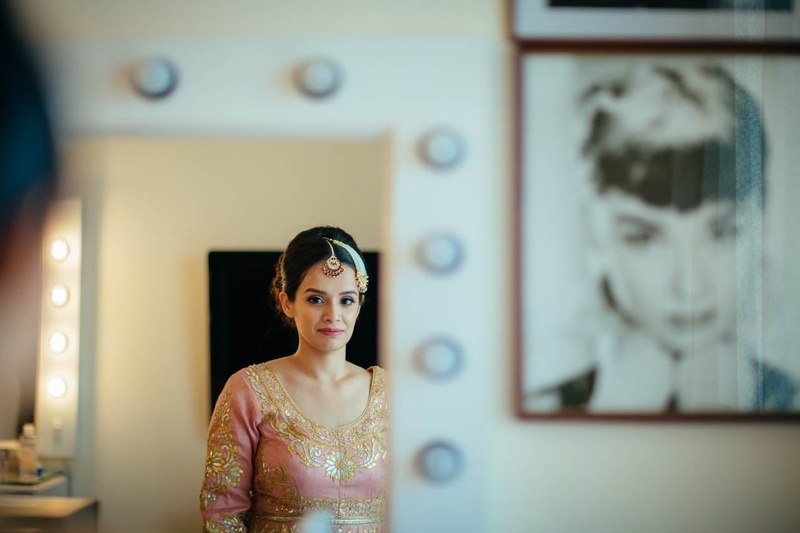 Gorgeous Hindu-Sikh wedding at Crowne Plaza, Gurgaon with quirky decor! 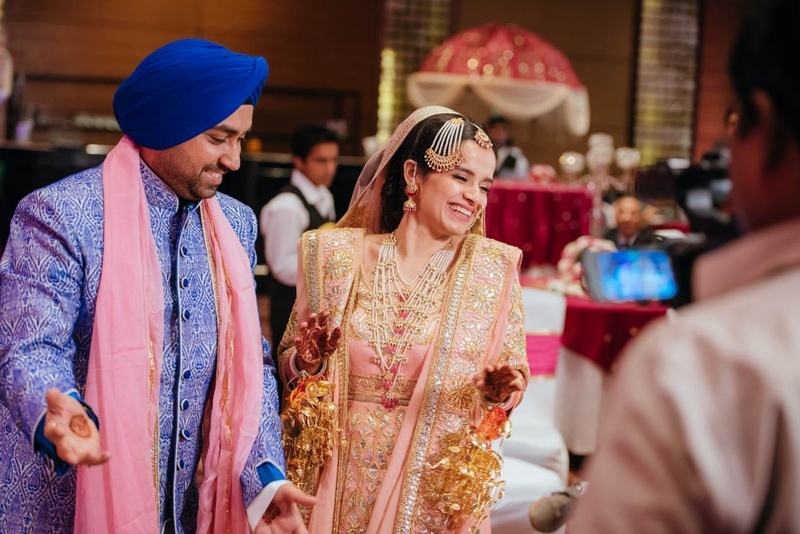 When we see Dilpreet and Ayush in the pictures, we see two best friends who love to laugh, be elated and just have fun in every moment. 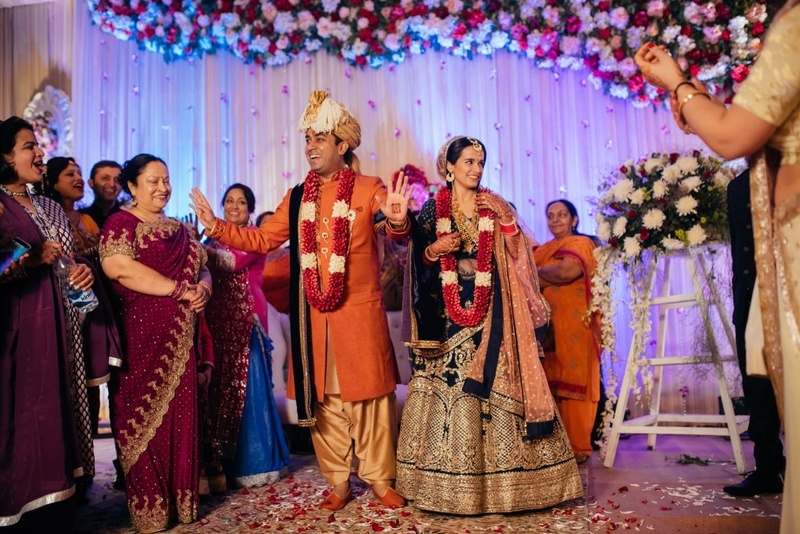 It was an intimate function with very few friends and family gracing the occasion. 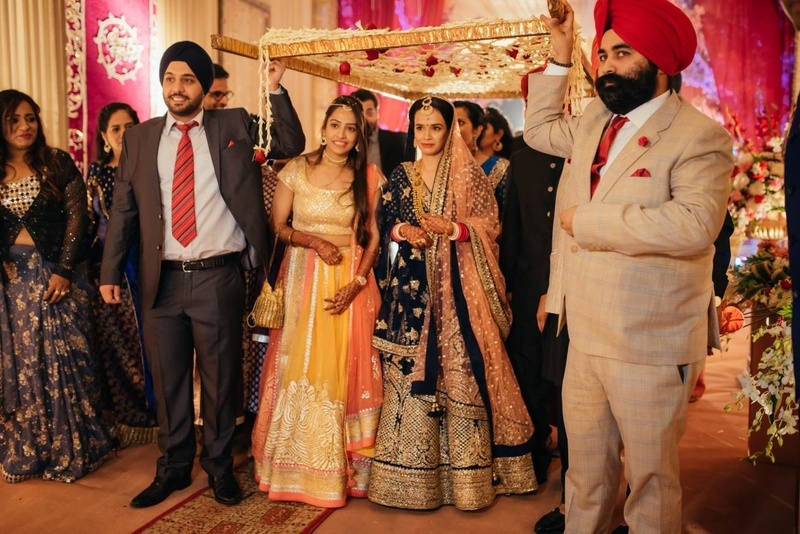 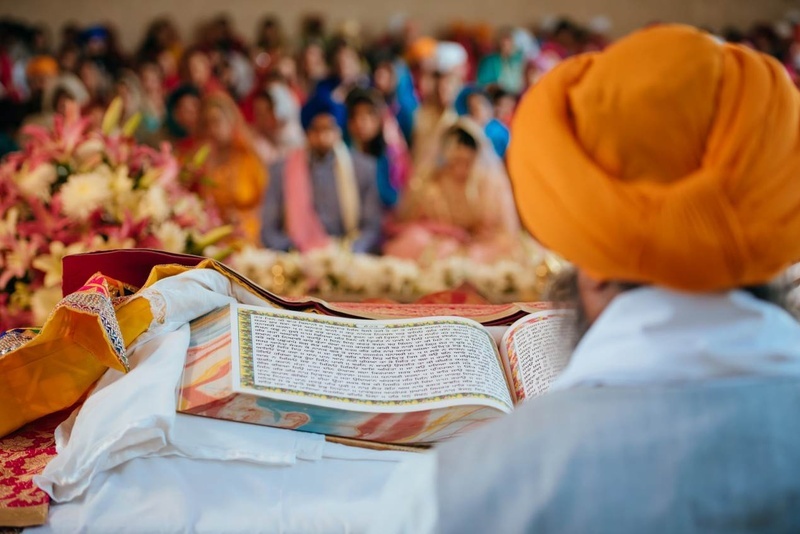 Needless to say the mood was vibrant as were the multicultural rituals of both the ceremonies for the couple.